The automated warehouses for industrial storage optimize and maximize storage space thanks to the use of pallet stacker cranes and automated equipment that make load handling easier. 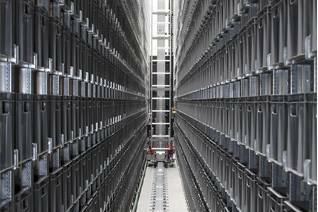 Automated pallet storage systems are solutions using stacker cranes or other similar automated mechanisms for handling loads. 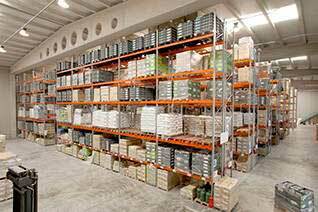 Rack clad warehouses can be made up of any type of storage system as their main feature is for the racking to form part of the building structure. 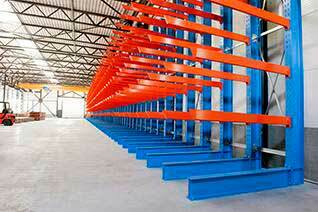 This type of high-density compact storage solution uses powered shuttles to automatically carry loads into the rack. Request an estimate and consult our professionals.